We are proud to be the first dance school in Guernsey to teach the new ID Company Contemporary dance syllabus! 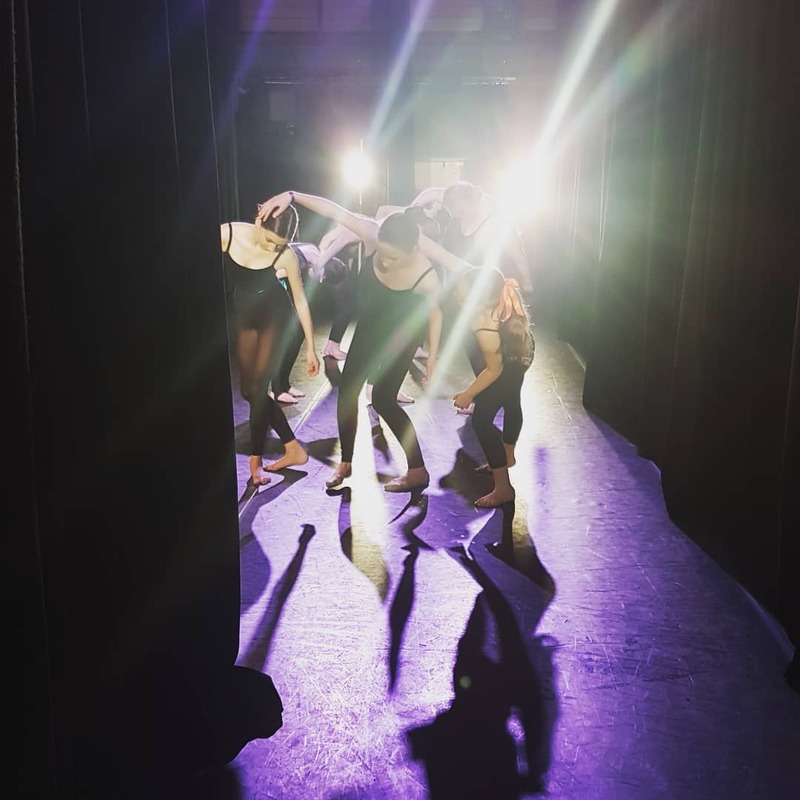 This contemporary syllabus develops children’s creativity by allowing them to have their own input in different aspects of the course, develop choreography to fit their own storyline, learn how to improvise and create original choreography. They do this while employing several elements of traditional Contemporary dance techniques such as Cunningham, Graham and Limon, and fusions of brand new techniques. 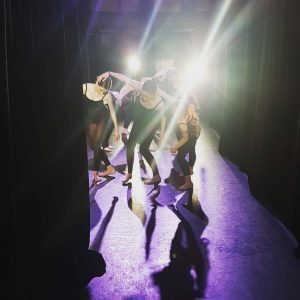 There are many methods to training in contemporary dance; through following the course, many of the components from these methods are taught – Release, fall and recovery, direction changes, isolations, core strengthening, connecting with the floor and improvisation. 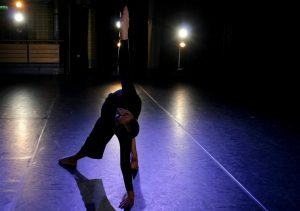 As the UK’s most up-and-coming dance style used by most choreographers, contemporary dance training is a major component that all dancers should attain for their future. 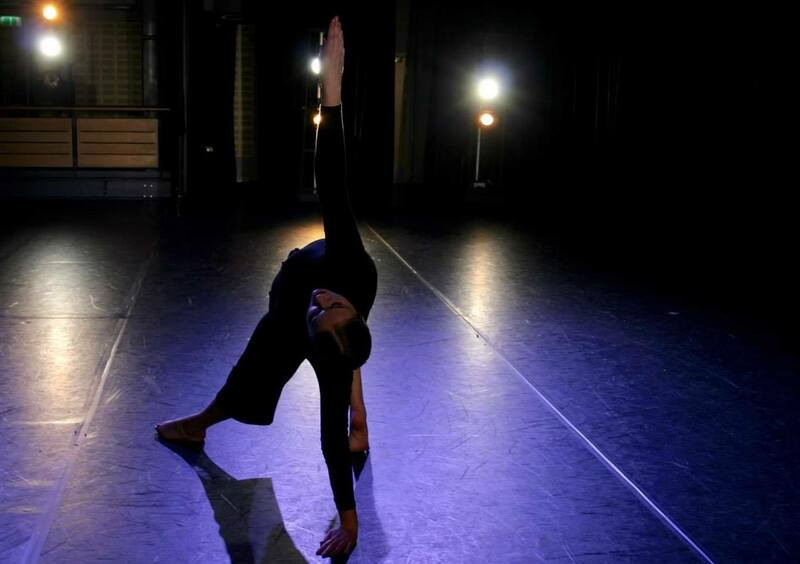 Our contemporary dance class runs on a Friday from 17.30-18.30. To come along for your free trial session, please email: enquiries@thedanceacademy.org ! The ID Company was founded by Ryan Jenkins who has worked with both Dance Mums UK and Dance Moms, danced as a Swan in Matthew Bourne’s Swan Lake, and was featured dancer in the film adaptation of Phantom of The Opera, amongst many other roles.